World Challenge students have arrived safely. All is going according to plan and they are off today to start on their project. They are in an isolated area with no internet access, as parents have previously been informed. 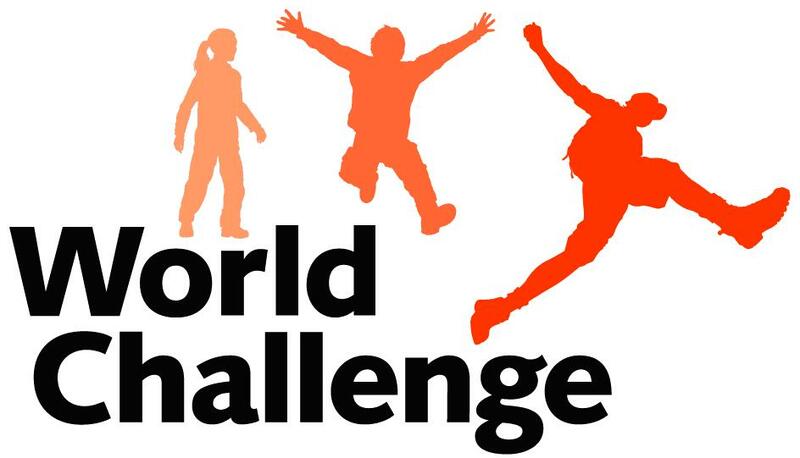 Should anything urgent occur we will be contacted via an emergency line from Mr Care and World Challenge and will contact the relevant parents when required.